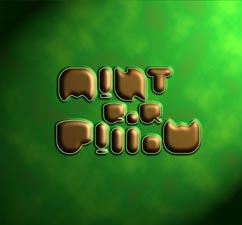 Mint For Pillow is a collection of songs written and recorded by Lord Humungus between January 1997 and June 1998. The styles of music range from pretty pop melodies like Sharon and Karen and Man Fall In Water to dancefloor destruction like I Say Cry and SWB Goes Shopping. Mint For Pillow CD is available at finer music stores, like Mod Lang Records in El Cerrito, CA. You can also order online from Kuma Chan Records or directly from Humungus Parts and Labor.